With rooms at €99 per night including breakfast, it's hard to beat for value in this region. 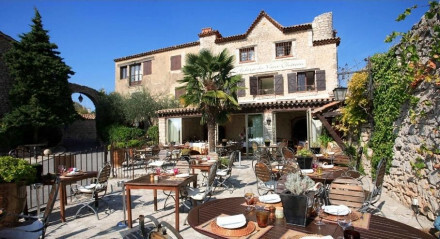 Well located for exploring both inland villages and enjoying time on the beach. The prefect choice if you want to laze by the pool and read your book! Visit the markets in the surrounding hill top villages and towns. It's only 3 miles to Claux Amic Golf Course, with at least five others close by as well. 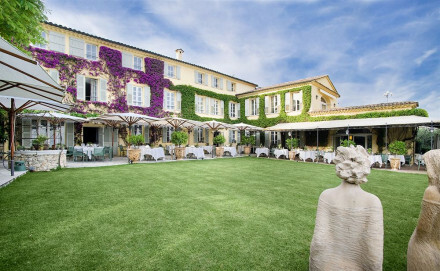 The bergerie is only 6 miles from Grasse and 15 miles from Cannes.